Highly regarded British publication What Car? 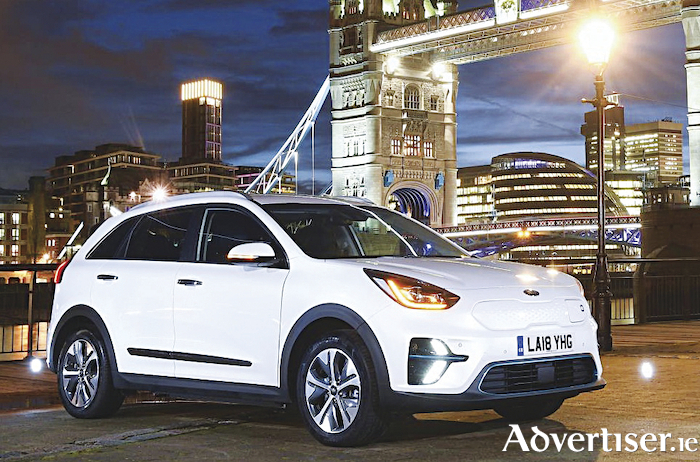 has named the Kia e-Niro electric vehicle (EV ) as its 2019 Car of the Year during its recent 42nd annual awards ceremony in London. Victory for the e-Niro, which has a 'real range' of 253 miles (or 407 kilometres ), also represents the first time Kia has taken the top prize at the ceremony. As well as taking home the main accolade at the 2019 What Car? Car of the Year Awards, the Kia e-Niro was also named Electric Car of the Year. The 2019 What Car? Awards saw the introduction of three new categories, recognising the best models in the plug-in hybrid, sports SUV and pick-up markets. These awards were won by the Volvo XC90 T8, Seat Cupra Ateca, and Volkswagen Amarok respectively. In addition to the winners chosen by the What Car?’s experts, its readers were once again given the chance to have their say on the car they are most looking forward to seeing launched in 2019, with the Honda Urban EV coming out on top. CAR OF THE YEAR - WINNER - Kia e-Niro.